Alchemiya Media has today received a certificate from leading Islamic scholars Mufti Barkatulla and Shaikh Haytham Tamim confirming that its crowdfunding campaign on CrowdCube is Sharia’h compliant. Crowdcube has confirmed that this is a first on their platform. 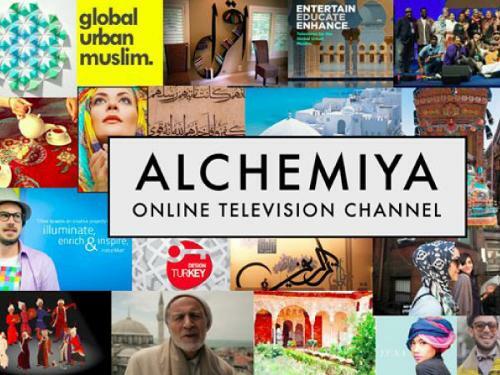 Alchemiya Media Limited is a privately held company that was established in 2013 to provide regular, high quality television and films for the intelligent, cultured, creative Muslim. The company is led by a team of world-class media and technology professionals, who follow a defined set of values and are committed to the highest standards of corporate governance.